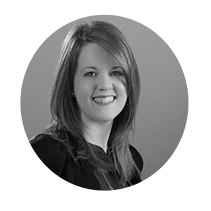 Emily started working for Xybix in February 2015. She graduated from Mississippi State University in 2013 with a Bachelor of Science in Interior Design and a Minor in Architectural Studies. After graduating she worked for two Interior Design firms that specialized in Commercial and Healthcare Design. In 2014 Emily and her husband David moved to Colorado for better job opportunities and to escape the humidity of the South!!! In her spare time she enjoys music, puzzles, woodworking and road trips. What excites her most about her role at Xybix is the opportunity to learn new things about design. And also, having the ability to help our clients achieve their design goals so that they can be healthier and more productive.